Executive director of CAPA, Dancing group Gen and Corky Lee discuss plans for this years 35th Asian American & Pacific Heritage Festival starting next week. 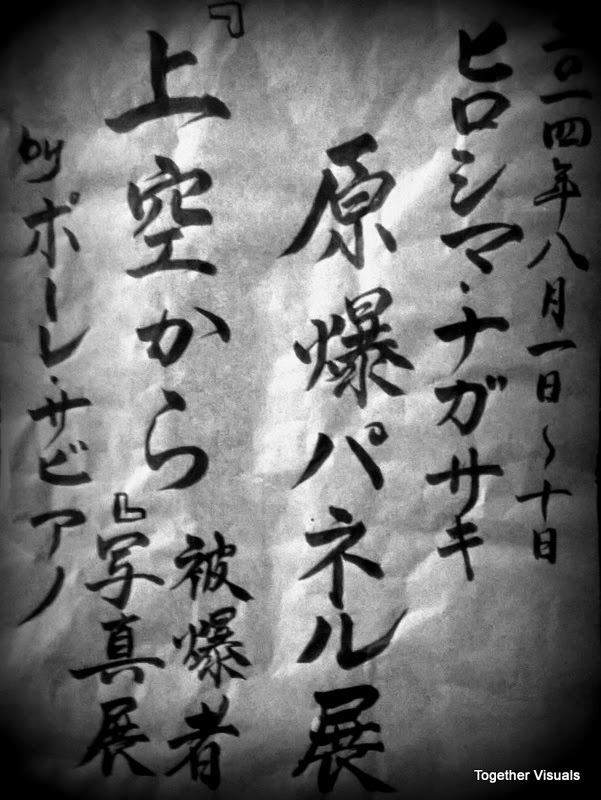 Presentation at Fushimi resturaunt included an introduction of show details and a brief performance by Dance Group Gen. 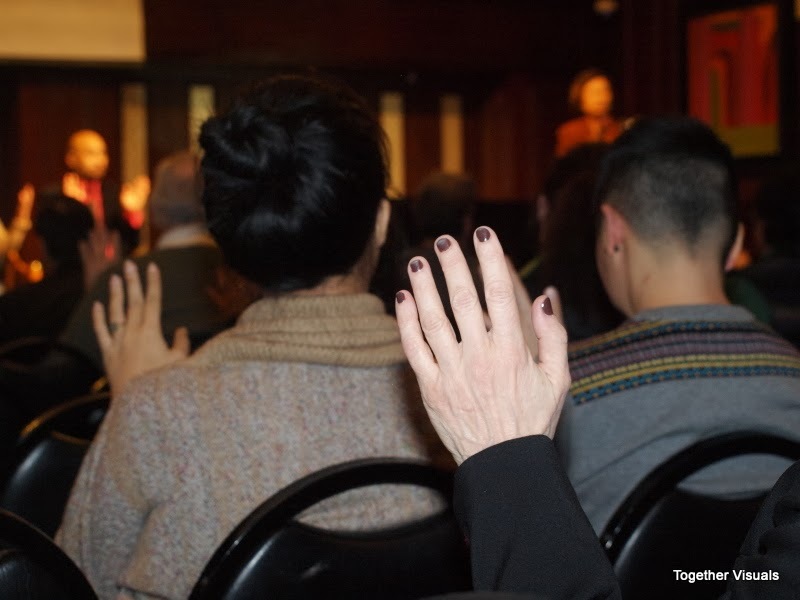 The Fil-Am Press Club of New York and the Philippine Consulate General of New York held a prayer rally for Randy Gener, who is one of their members, at the Philippine Center on 5th Avenue. 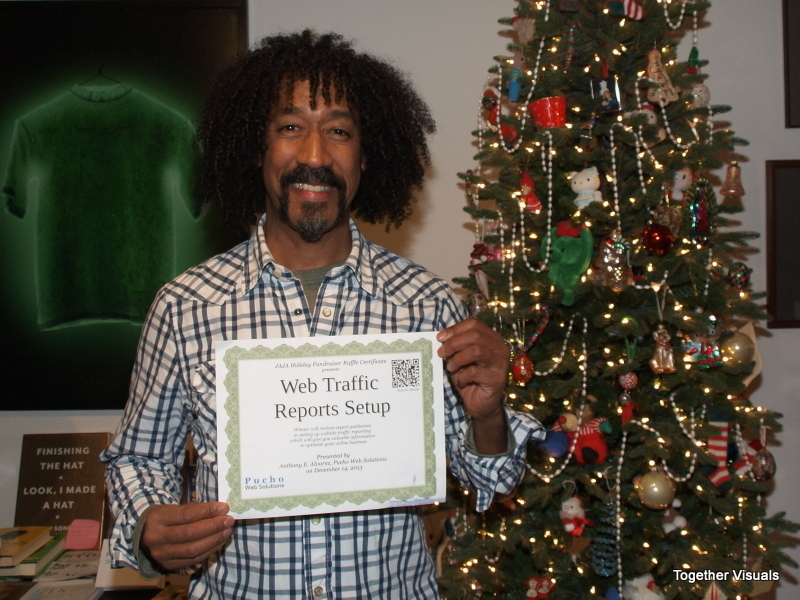 Pucho Web Solutions participated in first ever Holiday Raffle at Japanese-Americans, Japanese in America (JAJA) December 2013 meeting in New York City. 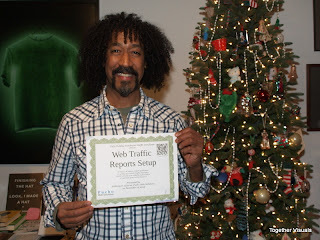 The lucky winner, Kimio Wheaton, will receive expert guidance, from Pucho Web Solutions, in setting up website traffic reporting which will give him valuable information to optimize his online business. Kimio plans to use his prize with a new web site he is currently planning for a 2014 debut. Surprised to catch MTA New York City Transit vintage subway cars from 1950s on a trip to a reception party at WW Medical Spa in Elmhurst Queens. 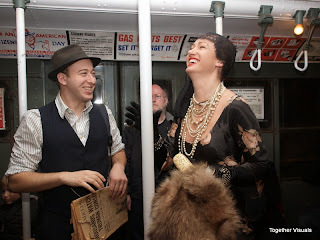 There was a hoard or people dressed up in vintage clothing riding subway. 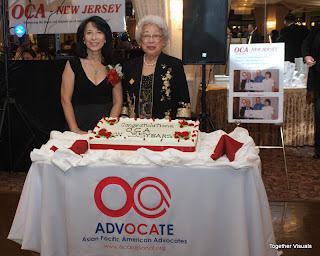 December 7, 2013, Organization of Chinese in America New Jersey Chapter (OCA-NJ) celebrated its 35th anniversary in Totowa, NJ. Atmosphere was festive. 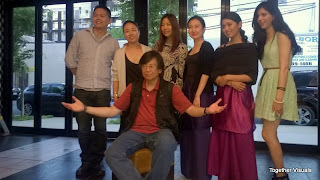 Everybody had good cheer.